Tiny Tuturumuri township is fighting back against the probable closure of its only school, with a spokesperson accusing the Education Ministry of “being careless with the truth”. A steering committee has been set up to give Tuturumuri School its best chance of remaining open and a new subdivision offering low-cost sections to prompt families to move to the township is being planned. The roll at Tuturumuri School plummeted last year when the bus route was cut. 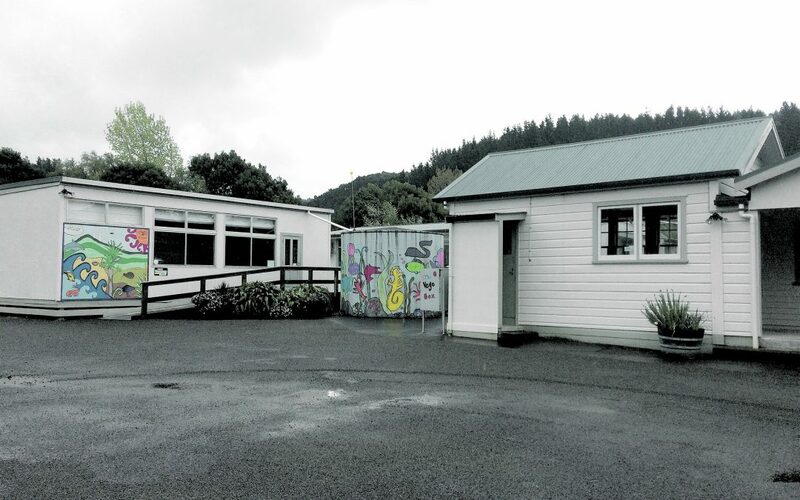 Education Minister Chris Hipkins last month launched a consultation process to determine the school’s fate but his statement that it had no students has been questioned by locals. Resident and spokesman for the steering committee, Dan Riddiford, said the closure of the school would have serious negative impacts on the local community. In a submission to the minister he said the Education Ministry had been “careless with the truth”, issuing press statements that contained misleading information. This had deterred new enrollments. Mr Riddiford said there were actually four pupils attending the school, with two more to start soon. 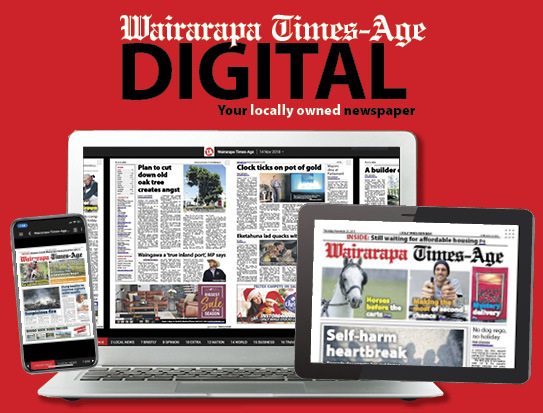 He said Tuturumuri was “not a settlement of 32 homes” as suggested in a report by the ministry but consisted of 101 houses as quoted in the district by a South Wairarapa District Council (SWDC) rating officer. The ministry was unable to respond to queries in the available time yesterday. In the submission, the steering committee’s chairman, Hamish Sims, said it was the will of the community that their farms be passed down through families, with future generations attending the local school. Russell Busby, father of two Tuturumuri pupils and a local farmer, also said: “A primary school is the single most important component of a functioning rural community, without which young families will be forced to relocate, leading to age gaps in the community, disruption to farm succession, and probable farm amalgamation. Mr Riddiford and Paul Cutfield informed SWDC of the submission to the minister at a council meeting in Martinborough on Wednesday. They also advised the council of an upcoming application for a subdivision, proposing “reasonably-priced sections in a bid to generate more pupils”. The proposed “rural character settlement” would consist of eight 2000sqm sections, to be sold at an estimated price of $30,000 each. The planned subdivision would be administered by a private charitable trust. Mr Riddiford said closing Tuturumuri School would mean the closest school would be in Martinborough. He said it would take pupils living on the Te Awaiti coast more than an hour each way to get to and from Martinborough School. With the estimated population growth in South Wairarapa, it was possible Martinborough School could reach capacity in a matter of years. An alternative to the excessive travel would require a working parent to instead home-school their child. This is turn could mean lost labour on the farm, prompting families having to hire farm labour, and thus transferring a public cost into a private cost. 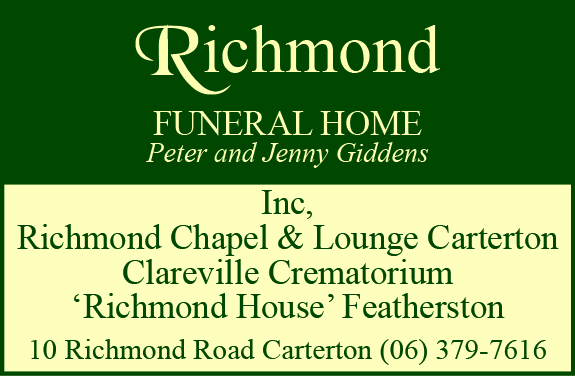 Mr Riddiford said within 10 years, remote areas would have high speed internet, opening up opportunities for parents to work from homes in a rural setting. Tuturumuri School was opened in 1924 as part of the Soldier Settlement and subdivision of Tuturumuri Station. At its peak, the school roll had 39 students in 1982.